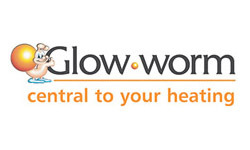 Glow Worm will be a well-known name amongst Brighton home owners looking for a reliable gas and heating manufacturer; the company has 75 years of committed service, experience and industry knowledge to their name – as well as a diverse range of modern, efficient boilers and heating systems. Here at Plumbing on Tap Brighton, we think it’s important to discuss the different types of models on offer from each of our client brands. Today, this Plumbing on Tap promise constitutes the Glow Worm Betacom boiler – a fantastic choice for homeowners throughout the Sussex area, who are looking for a more energy efficient solution to their heating problems. The Glow Worm Betacom advertises itself as a straight forward, no strings attached Combi boiler. The lack of bells and whistles can be a huge advantage for many people, given that the more technologically advanced and modern the boiler industry becomes, the less intuitive the actual models can be. 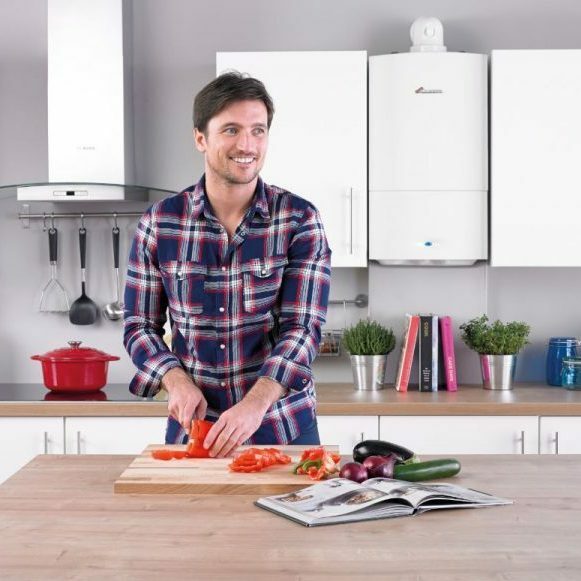 Additionally, combi boilers are popular due to their fairly accommodating size – this is because the standard combi boiler has no need for an external, separate water tank; instead the Glow Worm Betacom Boiler uses the water supply already coming into the household. Another major selling point of the Glow Worm Betacom Boiler for Brighton homes is its high efficiency commitment – due to the way it works; hot water is only generated upon request, or where it’s needed (i.e. when you turn a tap or run the shower). This cuts down on wasted energy and residual warm water cooling down when not in use, which all culminates in a more manageable monthly bill. As a result of this fantastic performance and simple design, Plumbing on Tap Brighton are proud to put their name to the Glow Worm Betacom Boiler. Many people assume that a business such as Plumbing on Tap Brighton makes the majority of its installation sales through new builds – although this is true, to a degree; a huge number of Brighton homeowners come to us for their Glow Worm Betacom Boiler installation due to poor energy ratings and subsequent bills on their current heating system. Plumbing on Tap offer a reliable, professional and committed service for Glow Worm Betacom Boiler installations 364 days out of the year, ensuring that our customers need not worry about getting caught short, or having to plan their life around an a scheduled date. With Plumbing on Tap Brighton, customers are also guaranteed to receive the full brunt of their warranties from the date of installation onwards; this applies to all Sussex installations of the Glow Worm Betacom Boiler, as well as any other brand and model that we work with. When it comes to deciding when the best time for an installation is – there are several factors to consider. Many people fall victim to the assumption that the major criteria that dictates an installation date is how old their current system is. This can be a solid indicator (especially in terms of functionality and inefficiency: generally speaking, the older a boiler is, the less efficiently it’ll run); but shouldn’t be the only thing you think about. 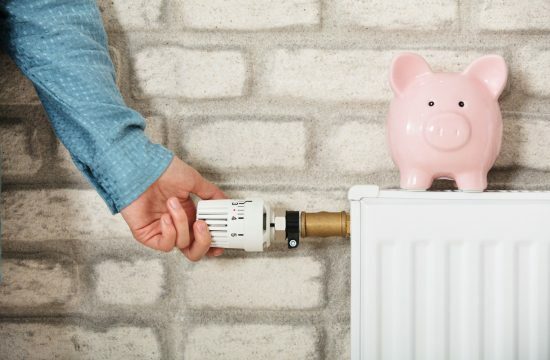 Any boiler, new or old, is just as susceptible to damages or subtle faults which can cause issue with energy saving, heat output and subsequent utility bills. With that in mind, it might be time for you to consider a new Brighton based Glow Worm Betacom Boiler Installation soon. This being said, inefficiency can also be the fault of the homeowner, occasionally. It’s important to remember that your home’s heating system’s condition is reliant upon having it frequently checked, maintained and serviced, accordingly. Any lapse in this routine can provide a window for faults and damages to form without your knowledge. With Plumbing on Tap Brighton’s Glow maintenance and servicing procedures for Glow Worm Betacom Boilers, you are assured of a stand-up, professional job at all times. 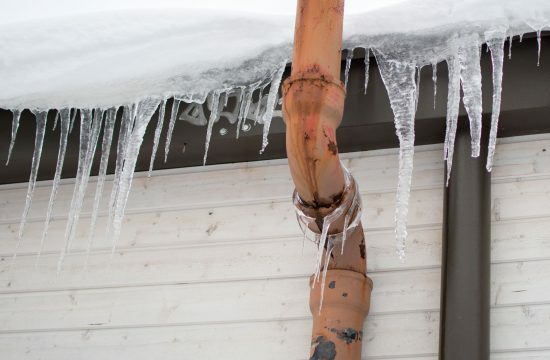 The average time for Plumbing on Tap services tends to come in at around an hour to an hour and a half; this estimate can be susceptible to change with regard to how easy it is to access your home’s heating system, how long it’s been since it last underwent a service, and how close you are to our nearest engineer at the time of call-out. All Glow Worm Betacom boilers will receive the same thorough maintenance checks and service procedures as every other boiler Plumbing on Tap works with, which means a meticulous 18 stage examination of the entire heating system, from the bottom up; as well as a company promise to respond and arrive to the service call-out in a rapid fashion. Additionally, Pluming on Tap Brighton service engineers will happily check any gas fires you may have installed, at no extra cost. Plumbing on Tap didn’t become one of Brighton’s favoured Glow Worm Betacom Boiler repair companies overnight – it took years of continuous, reliable service and a wealth of knowledge spread across a diverse team of staff. 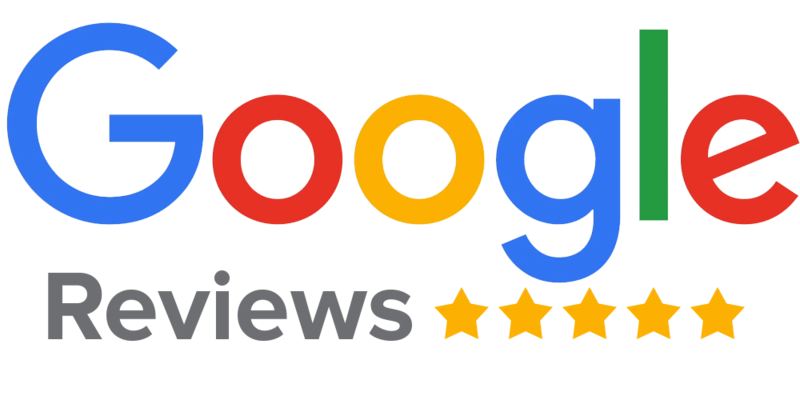 Our reputation for customer service means that we like to be transparent and honest with everybody who works with us. As such, you can expect a standard Glow Worm Betacom Boiler repair call-out, in the Brighton area, to cost £65 inc. VAT up front – with no extra hidden fees. 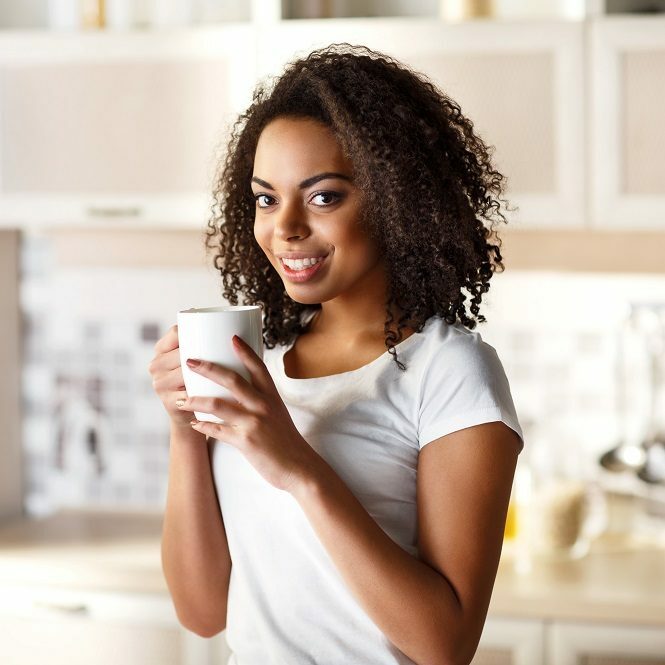 Upon arrival, the Plumbing on Tap professional will strive to fully repair and rectify any heating system issues within the first hour, so as to save you money and time. All Plumbing on Tap Brighton repair men and women will respond to calls detailing a dip in water pressure, lack of heating, trouble lighting the pilot light and everything in between – this applies to Glow Worm Betacom Boilers and any other brand alike, within the wider Sussex area. Plumbing Ontap is proud to offer Glow Worm Betacom Boiler services in Brighton, Brighton is a large town located in the county of East Sussex in South East England. Brighton is formed by a number of villages and settlements including Coldean, Bevendean, Aldrington, Old Steine, Black Rock, Hangleton and Bevendean. Plumbing Ontap’s Glow Worm Betacom Boiler service area in the City of Brighton and Hove also encompasses Hollingbury, Hollingdean, Hove, Mile Oak and Moulsecoomb. Last in order but nevertheless important, Plumbing Ontap’s Glow Worm Betacom Boiler services cover the Brighton Municipality including Brighton Marina, Stanmer and Bear Road area.